Our Harbour and the Arts! The riveting exhibition Seeds of Hope – in the face of suicide at the Montreal Museum of Fine Arts in late March 2017 featured two works by Our Harbour members. 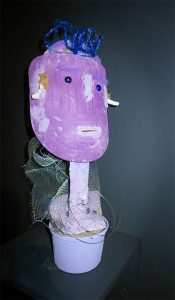 Through Concordia University Professor Yehudit Silverman’s art therapy sessions, four groups of affected individuals constructed masks capturing their feelings about this topic. By working together, they were able to talk with others with comparable experiences and produce a public expression of a part of themselves they usually lock away. 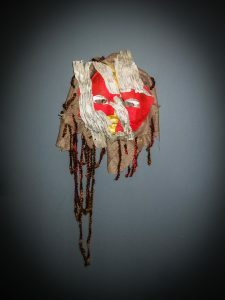 In the videos accompanying the exhibit, each of them got to expand on the process of making their mask, another way to reduce the stigma associated with suicide.